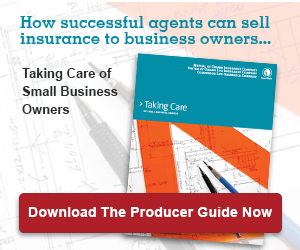 Check out these tips on approaching small business owners for insurance agents & advisors. Small business owners respond well to an approach that includes educational information and planning for their future success. They feel their business is unique. If you can teach them something new, they will be more open to meeting with and listening to you. 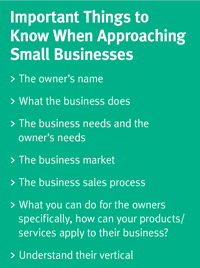 Know the owner’s name and what their business does. Fact find about the business before contacting the owner. Find industry-related issues they may be facing – present how you can help. Check out their business on social media and find out what they're talking about and what they have been up to. Use stories and testimonials about helping others in similar situations. Use a product example that helps the owner see a need for their business. Mention that agents are also local business owners. Find a problem you can solve and present it to them. Stay away from telling them you can save them money, they are interested in quality service. Be prepared to leave something behind and schedule an appointment if the owner isn’t available. Bring something to make the business better – knowledge, education, updates on laws, etc. Customize your advice around past needs, budget, future plans and the small business industry. Direct mail, call, email, etc. Brand yourself and get your name in front of the owner(s). Recommended strategy to get their attention. Use the owner’s name and simply ask for an introduction. Owners are busy and may not be able to meet the first time around, but don’t give up on setting the meeting. Ask for 3 minutes of their time. Those 3 minutes earn you the next 15 another day. Don’t focus on what you can do for them now, keep your part brief. Best businesses to walk and talk – manufacturing, construction, retail and medical. Ask - “What is your exit strategy? Don’t discount the gatekeeper, they can be your advocate. Explain to them what you can do for the owner and try to schedule an appointment. Frame yourself around risk management. Don’t focus on you and what you can offer – focus on them and their needs during the first contact. 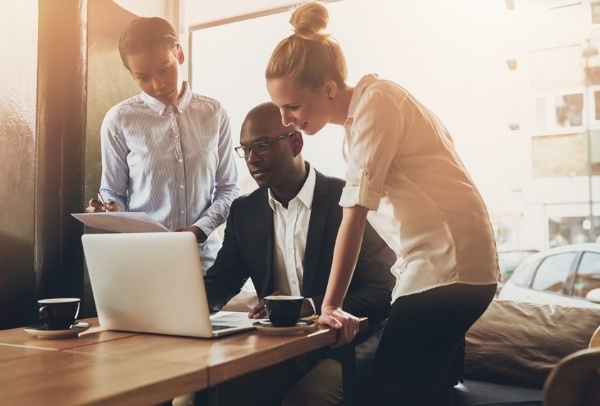 There is a significant gap in small business owners’ understanding of insurance options and benefits for their businesses. They view their insurance provider as a partner who can consult them on their business needs, identify gaps in their current coverage and provide educational tools for solving business issues. They prefer the simplicity of a generalist over a specialist, with the caveat that they would expect the generalist to have access to specialists to include in conversations as needed. How often do you work with small business owners? What road blocks have you discovered when taking on small business owner clients?